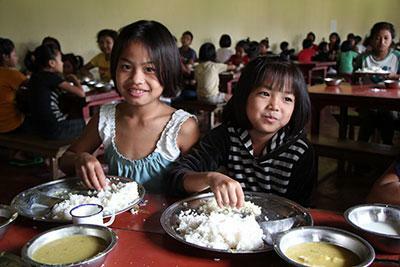 Constant hunger is the harsh, daily reality of a childhood spent in poverty. For children, hunger is particularly destructive—malnutrition stunts growth, makes it difficult to focus in school, and steals away precious hours of joy and laughter. More than 50 million children around the world are underweight, but your gift of a warm meal can make all the difference for one child in need!